Maybe you need to de-clutter and remove extra items from your home in order to get it ready to sell, or maybe you are preparing for the adventure of a lifetime and need to store everything that you own. 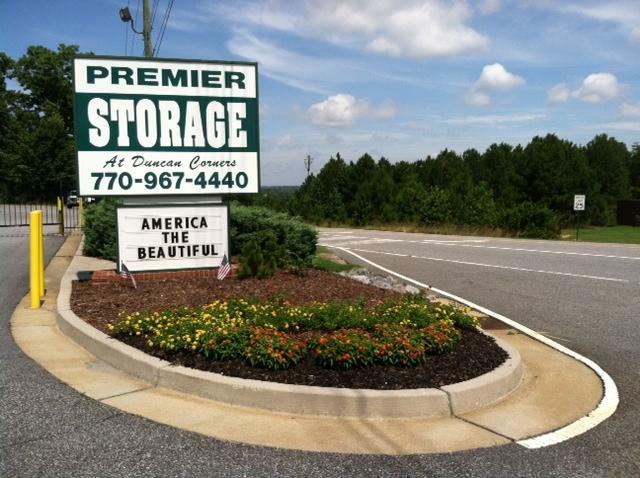 Or, if you just need to store items that you don’t have room for, Premier Storage at Duncan Corners in Buford is a great location for storage units for you. 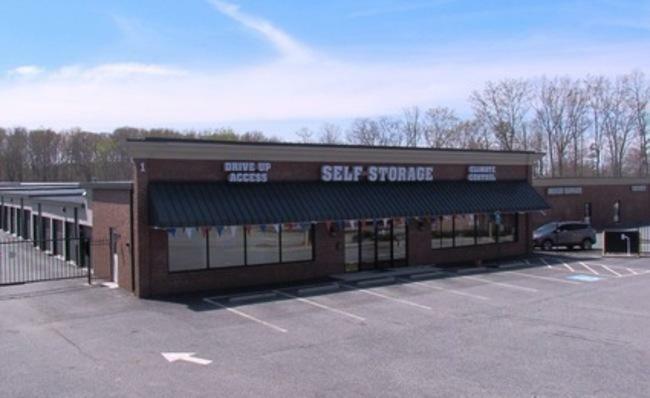 At our self storage center, let us help you choose the size unit that best suits your needs. We offer inside, climate controlled and drive up non climate in a range of sizes from 5’ x 5’ for crates and small items up to 10’ x 30’ feet to accommodate furnishings of a 4-5 bedroom home. Our highly trained management team is always ready to assist you to make your move easier. 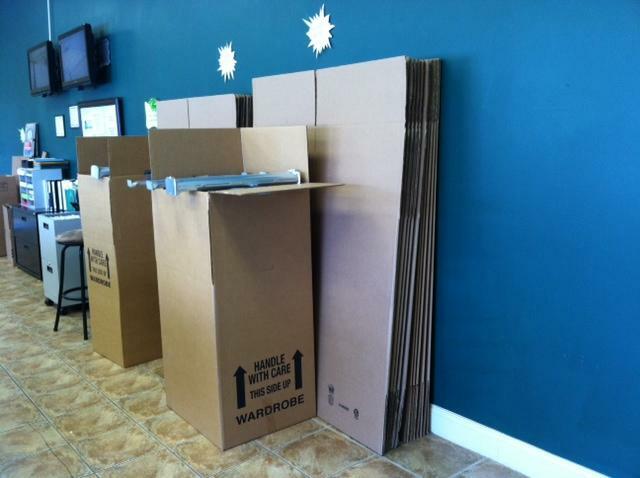 We have handcarts and hand trucks for moving heavy furniture as our goal is to ensure that your move be simple, safe, and secure. 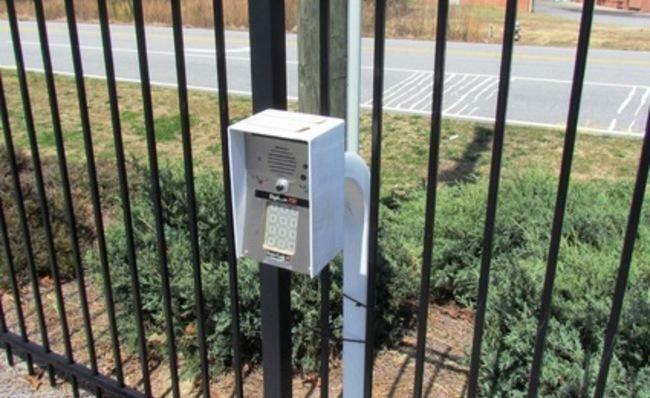 Our well lighted, fenced and gated facility uses 24-hour video monitoring to keep you and your items safe. 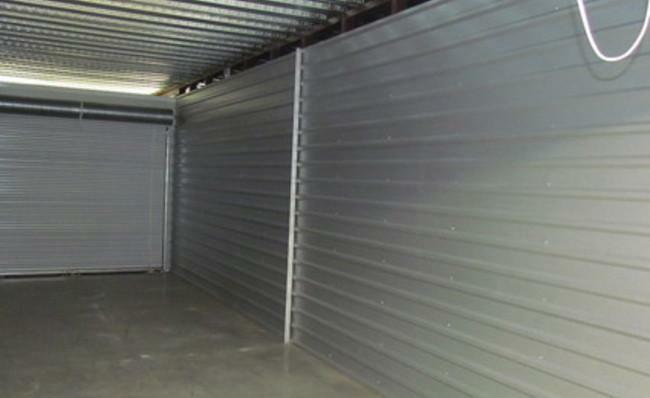 Our inside climate-controlled units protect your belongings from extreme heat and humidity in summer and cold and dampness in winter. 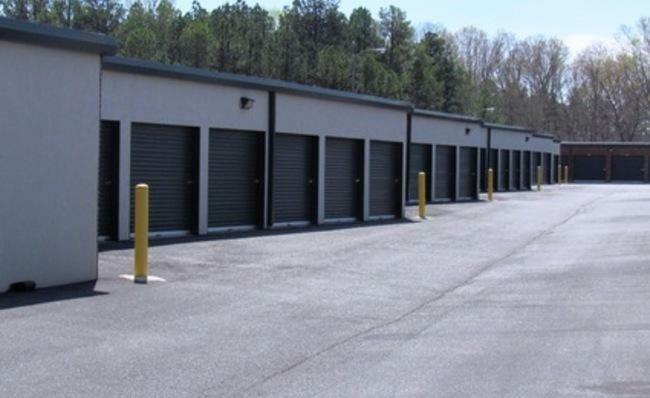 We also have non-climate drive up units, making it convenient for you to unload items from your moving truck into your storage space. We even have vehicles, motorcycles, jet skis etc. stored in some units! 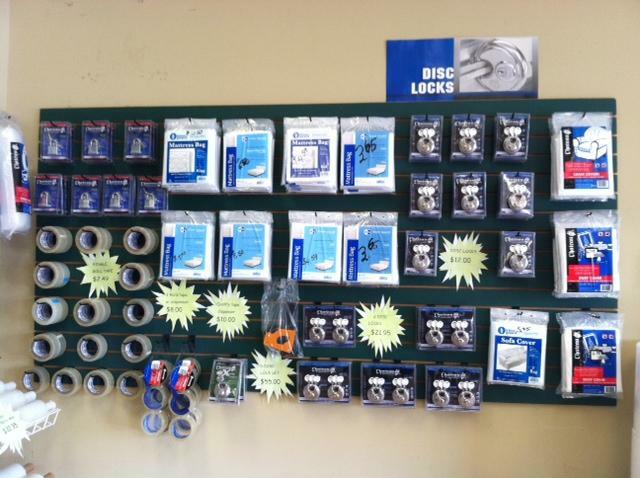 We also have uncovered parking for your boat, RV, car, truck or trailer. 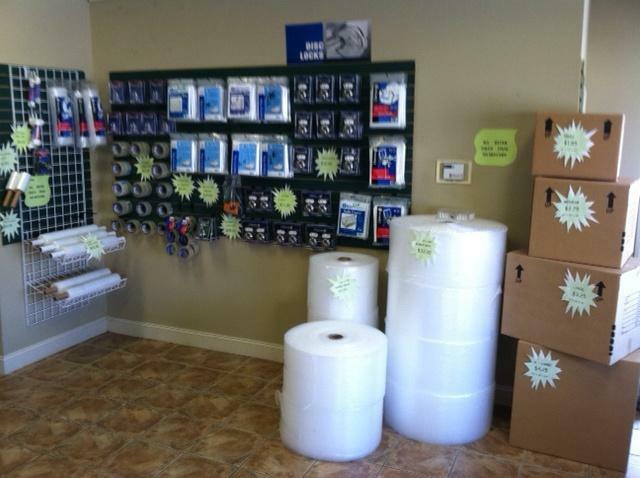 We do our best to make your experience with us as enjoyable as possible. 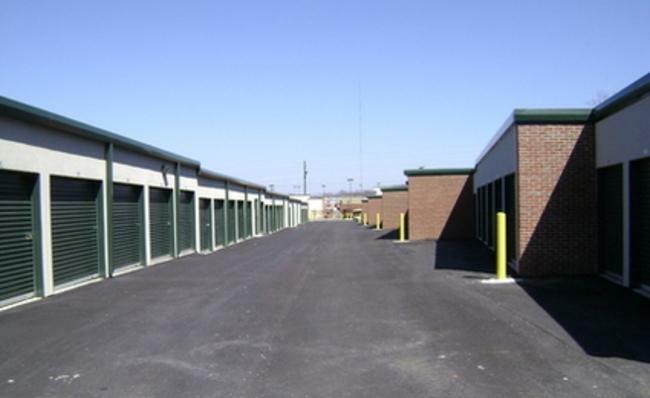 We accept packages on behalf of our tenants, and you can access your storage unit 6am – 10pm 365 days a year with your own access code. Ask about the 24 hour access option. Our monthly leases are affordable, and paying is easy via Auto pay, phone or online. 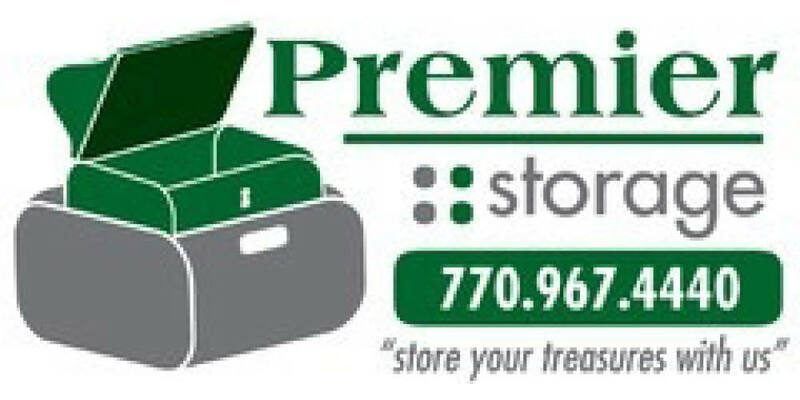 Let our professional staff at Premier Storage at Duncan’s Corner help you with your self storage needs. Questions? Call or stop into our office from 9am – 6pm, Monday through Friday or 9am – 4pm Saturday to discuss your needs. Contact us to learn more about our facility in Buford, GA.
We’re located at 2240 Sparta Way (the Old Friendship Rd) near the Chateau Elan Golf Club, Reunion and Deaton Creek and other retirement communities in the in the Duncan’s Corner Area, intersection of Spout Springs and Thompson Mill, next to Papa Jack’s Restaurant and the Kroger Shopping Center. 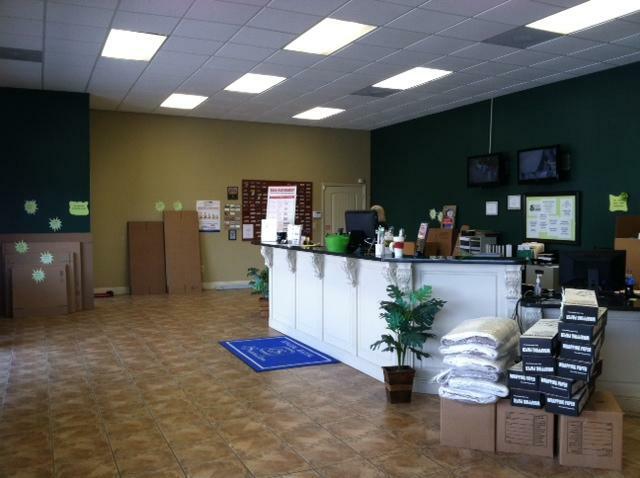 We serve the Braselton, Hoschton, Buford, Flowery Branch and Hamilton Mill areas and look forward to serving YOU!. I want to express my appreciation to Lorraine for her kindness and patience . 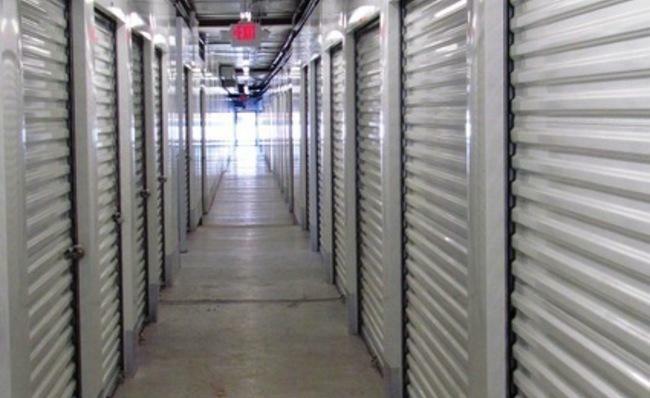 My son had passed away at the time I rented the storage unit, and I was also going through a divorce. She listened to my concerns and helped me decide what size unit would be best for me. I housed my son's things and mine for two years while in transition. Units are well monitored and they are temperature controlled. I also like that the the storage unit was accessible to my needs. Very thankful! Thank you for your service, very, very professional company. Jesica E.
The service provided by Lorraine was excellent. She was always extremely helpful and very professional. Facility was very nice and we were very please with the services. 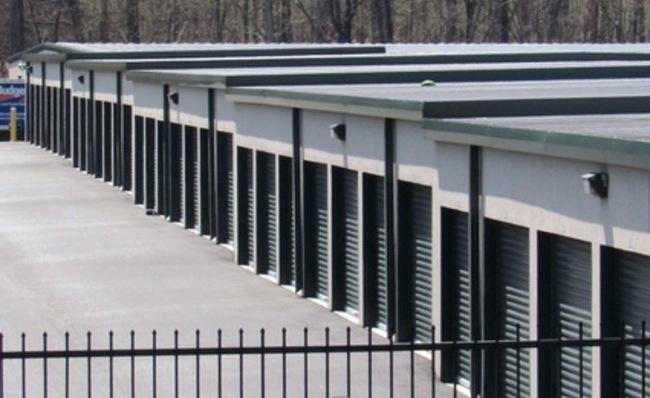 I highly recommend this facility to anyone looking storage facility. I am a long time customer and have referred many friends from The Village at Deaton Creek, including my brother and sister -in-law who have been delighted with the facility and service. My most recent experience has been to place my camper in the new lot. Loraine Jones has been so kind and helpful. She explained all of my options and was just delightful to work with.